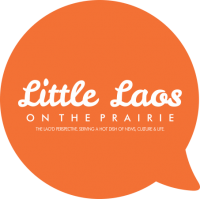 Looking for ways to connect to Lao culture this summer? Get them acquainted with traditional Lao music, dance, history and language at Lao Heritage Foundation’s (LHF) summer camp this August. 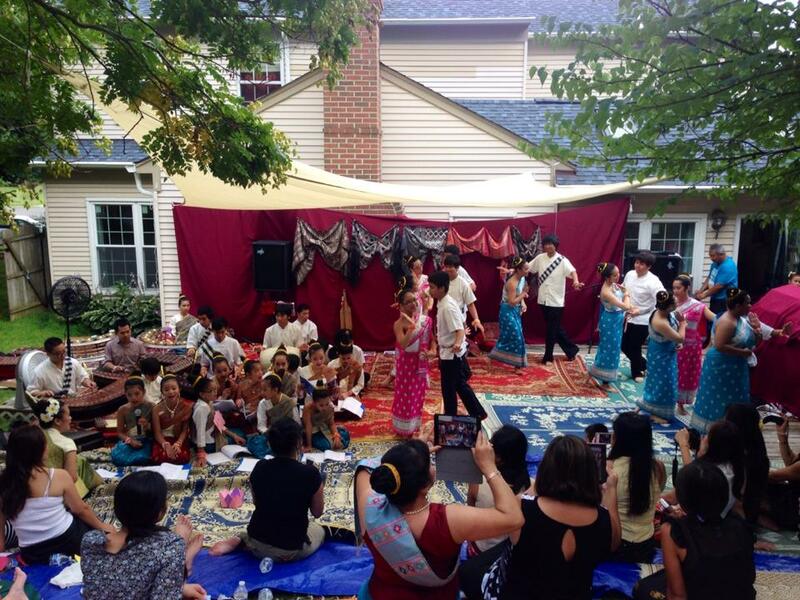 For the past 10 years, The Lao Heritage Foundation‘s mission has been to promote Lao culture and heritage. They teach dance and music instruction, specifically to children. The teachers work with master musicians and performers in California, Virginia, and Laos; to share skills, ideas, and pass the arts onto the next generation. This year is the first Midwest summer camp for LHF. Applicants must be 14+ years old. Application deadline is TODAY, Friday July 17th, 2015, which runs August 8-15th at University of Wisconsin-Milwaukee campus. For more info and to apply, contact the LHF chapter coordinators in the flyer below. Such a great looking event.